The Walking Dead's Robert Kirkman Has Harsh Words For Marvel. The contenders in one of the most open Oscar races in years were announced today, with science fiction spectacular Gravity and crime caper American Hustle leading the pack with ten nominations each. Both films are up for Best Picture alongside powerful historical epic 12 Years A Slave, which is hotly tipped by many critics to walk away with the lions share of the major awards in March. Other nominees for the main prize are Philomena, for which star Judi Dench has also received a Best Actress nomination, Captain Phillips, Dallas Buyers Club, Her, Nebraska and The Wolf of Wall Street. While a few clear favourites have already been drawn up by various media outlets in the Best Picture category, the race for Best Director has proven much more intriguing. 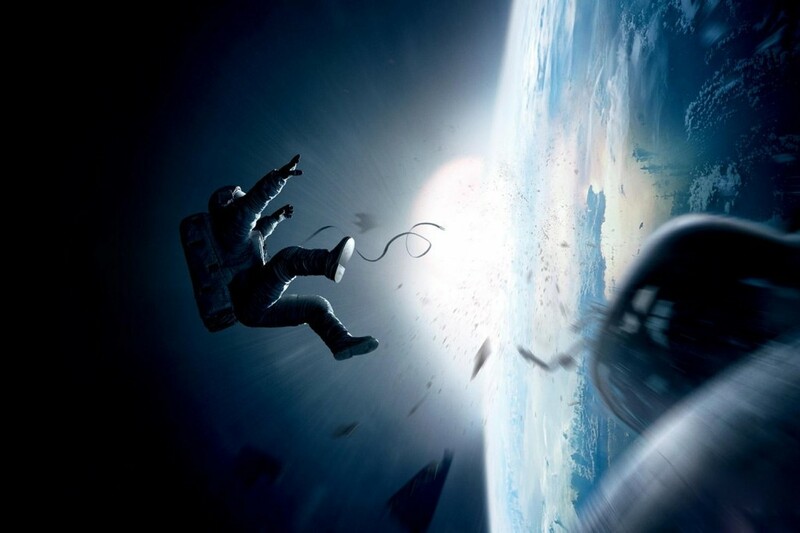 British filmmaker Steve McQueen stands a great chance of landing the prize for 12 Years A Slave, however Alfonso Cuaron must also be considered a strong candidate having helmed the groundbreaking special effects masterpiece Gravity. Landing a nomination for The Wolf of Wall Street, the iconic Martin Scorsese is something of a dark horse in a race which also includes American Hustle’s David O. Russell and Nebraska‘s Alexander Payne. 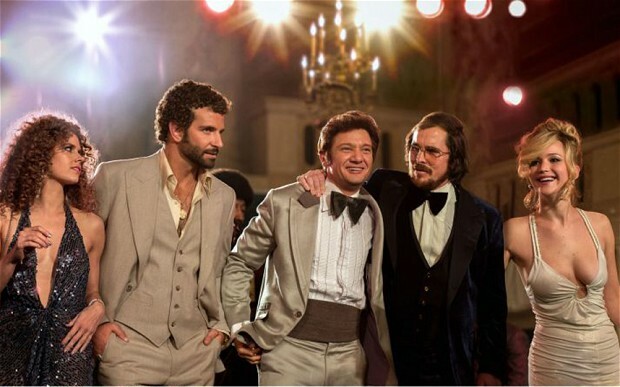 Notably American Hustle has become only the fifteenth film in history to score nominations in all four of the acting categories, but here too the race is quite open. In the Best Actress category Amy Adams receives her fifth Oscar nomination for her role in the crime drama, but she faces stiff competition from Gravity star Sandra Bullock. Leonardo DiCaprio and Matthew McConaughey both achieved Golden Globe glory for their respective roles in The Wolf of Wall Street and Dallas Buyers Club but their main competition is shaping up to be British actor Chiwetel Ejiofor for his powerhouse performance in 12 Years A Slave. There were some surprise omissions in the main categories this year. There was no room for biopic Mandela: The Long Walk To Freedom, although the U2 soundtrack ‘Ordinary Love’ receives a nomination for Best Song having already triumphed at the Golden Globes. 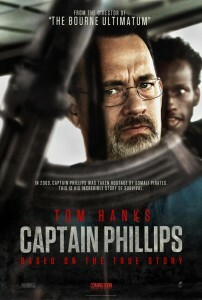 Perhaps the biggest shock is Tom Hanks being left out of the Best Actor race despite receiving plaudits from many critics calling his title role in Captain Phillips his best work in years. Of course it was no surprise at all to see Meryl Streep collect her eighteenth acting nomination for her role in August: Osage County. The American national treasure needs just one more win to tie with Katharine Hepburn as the most successful actress in Academy Award history. Other noteworthy nominations include Palestinian drama Omar in the Best Foreign Language Film category and a nod for Jackass Presents: Bad Grandpa for Best Make-Up.